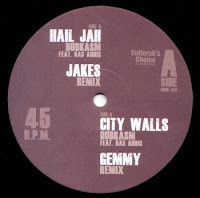 Jakes steps up with Gemmy, back to back in this lively first twelve inch pressing, first in a series of five incoming in the Dubkasm Remixed series. Both sides have been receiving maximum rinseage, the Jakes mix providing a notable transition moment in Headhunter's recent juke to dubstep DJ excursions. 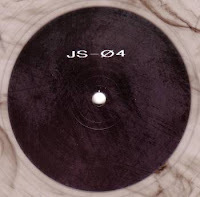 Ten years since JS-03, but little over eight weeks have passed since the last sighting of James Zeiter on the excellent Styrax Leaves imprint. His 'Reworks' twelve for them offered a reduced anticipation of this twelve, a flavoured vapour trail of this fine double header. Killer techno.